Polycom, Inc., has agreed the strategic acquisition of Obihai Technology, Inc., a San Jose-based innovator in VoIP audio solutions, with the deal expected to close early in the first quarter of this year. Obihai Technology develops software and hardware for VoIP endpoints. The strategic addition is to provide Polycom with the opportunity to compete more effectively in the global voice market and broadens Polycom’s portfolio to include complementary technologies for the service providers and customers of all sizes. The pending agreement is demonstrative of Polycom’s focus on expanding the availability of Polycom desktop phones to a broader range of customers and partners. The planned move also underscores Polycom’s commitment to the global network of service providers for VoIP solutions. 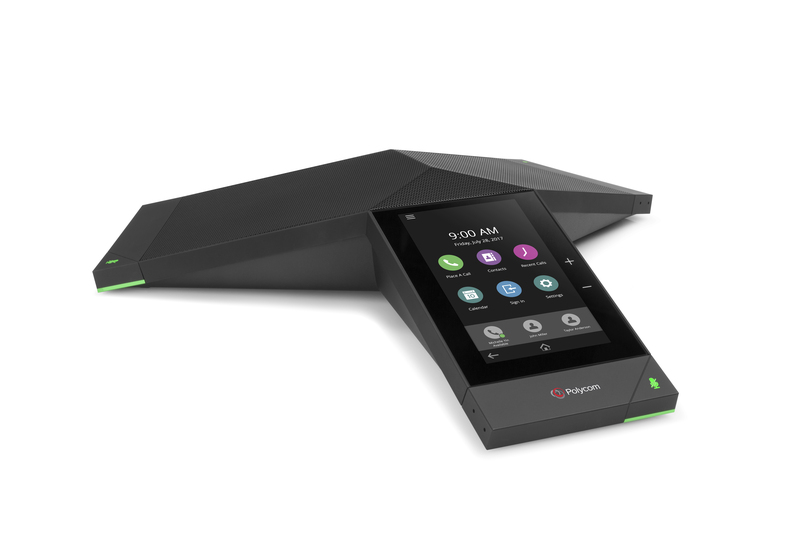 After completion of the deal, Polycom expects to add more cloud-based capabilities and Analog Terminal Adapter solutions to its solutions portfolio. The combination is expected to expand the markets available to Polycom solutions for both the company and its worldwide network of channel partners.